Ionic and ceramic technology combine in an eco-friendly, compact dryer. 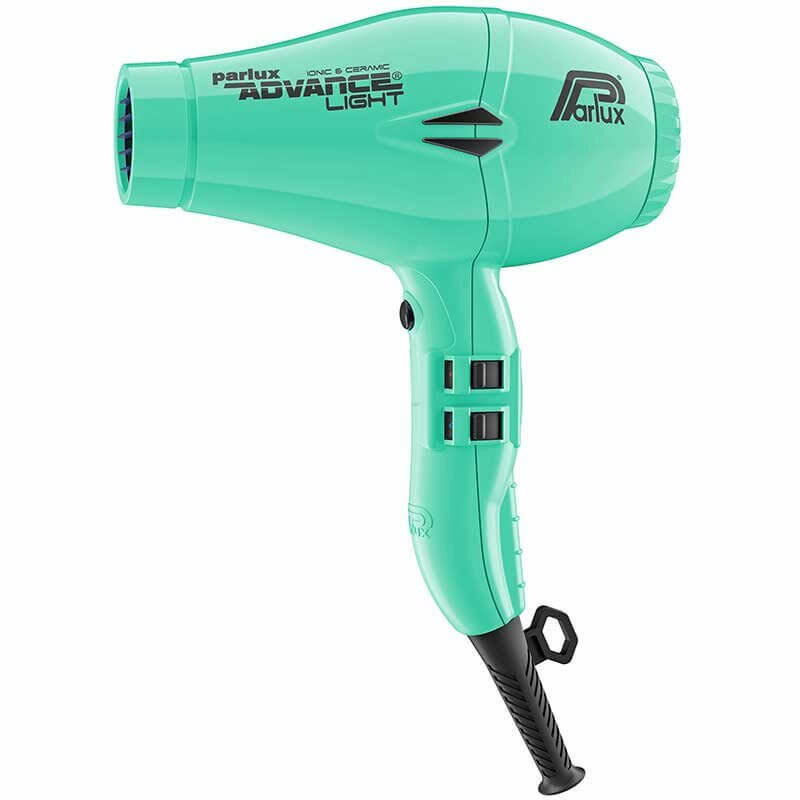 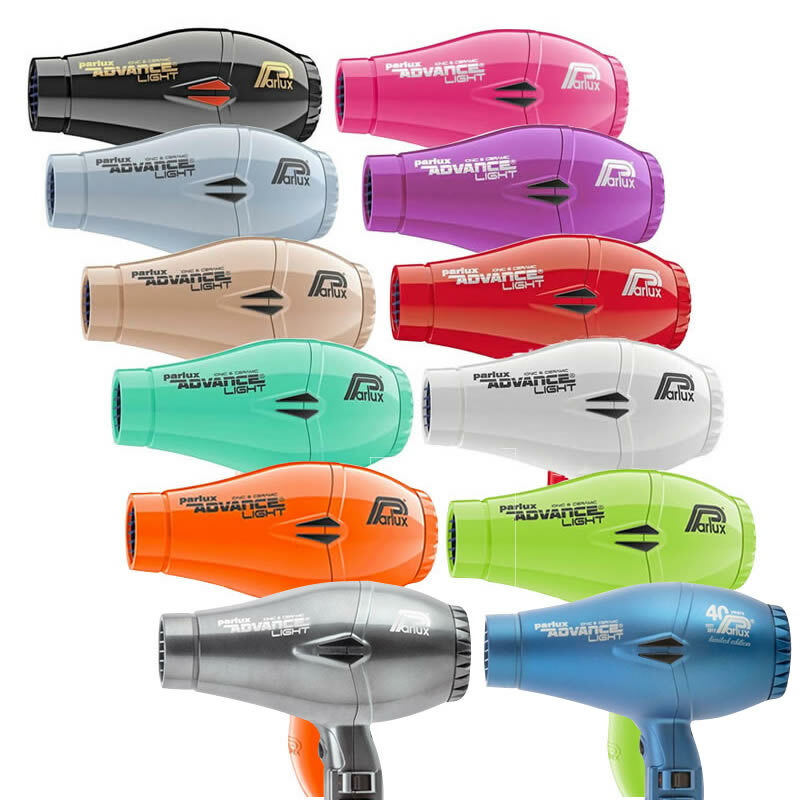 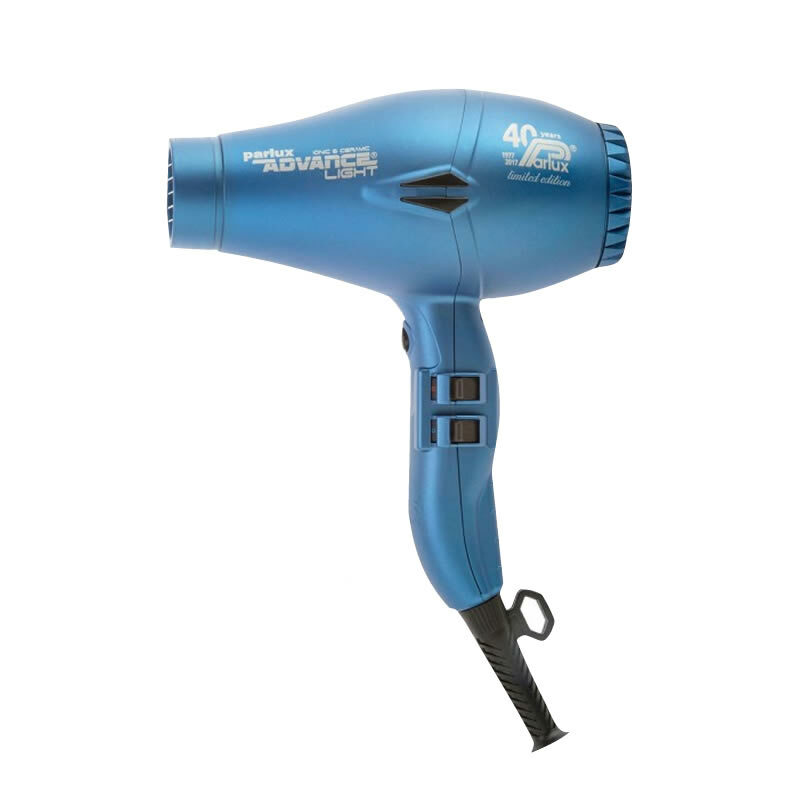 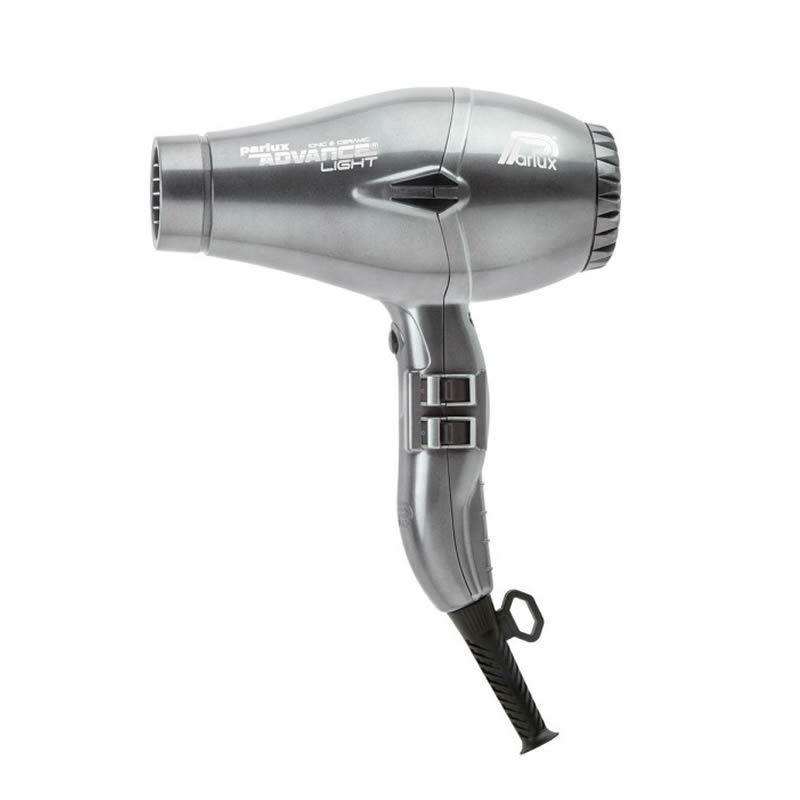 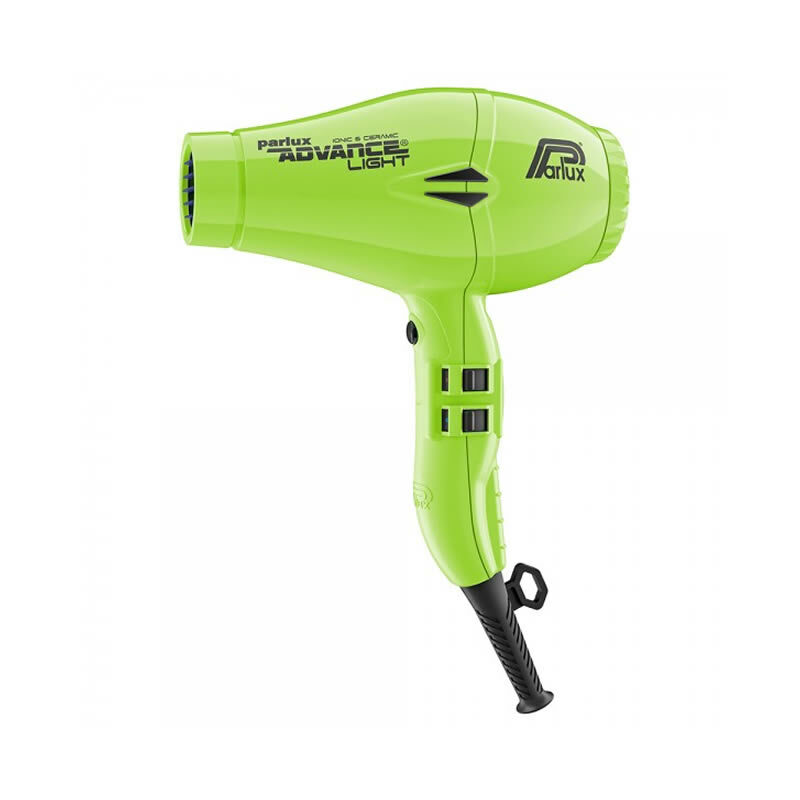 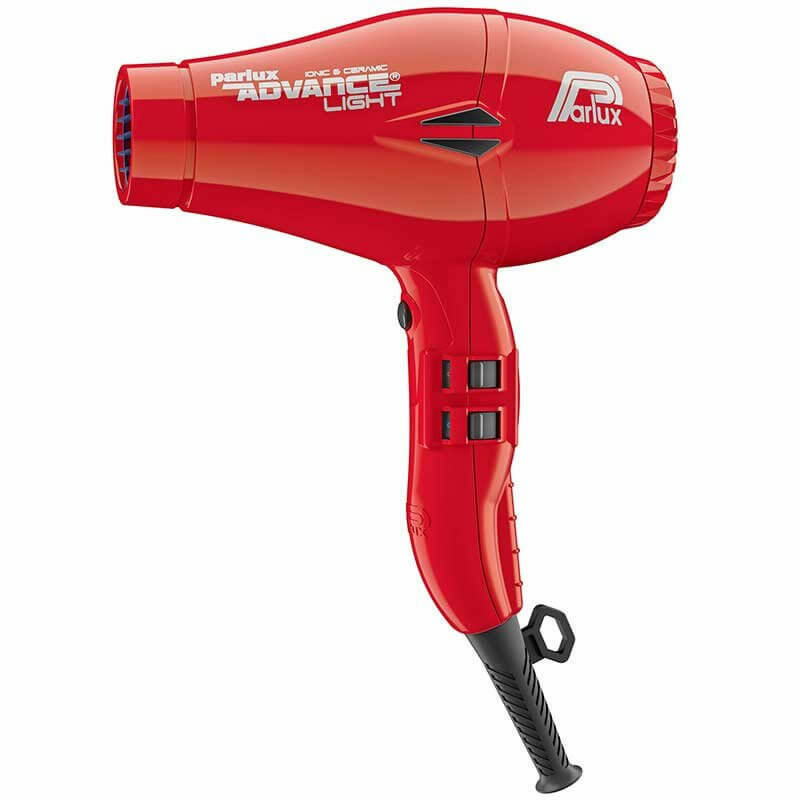 The Parlux Advance Light Ionic & Ceramic Hairdryer is a powerful, compact yet versatile dryer packed with helpful features and a great choice of colours to suit every salon. 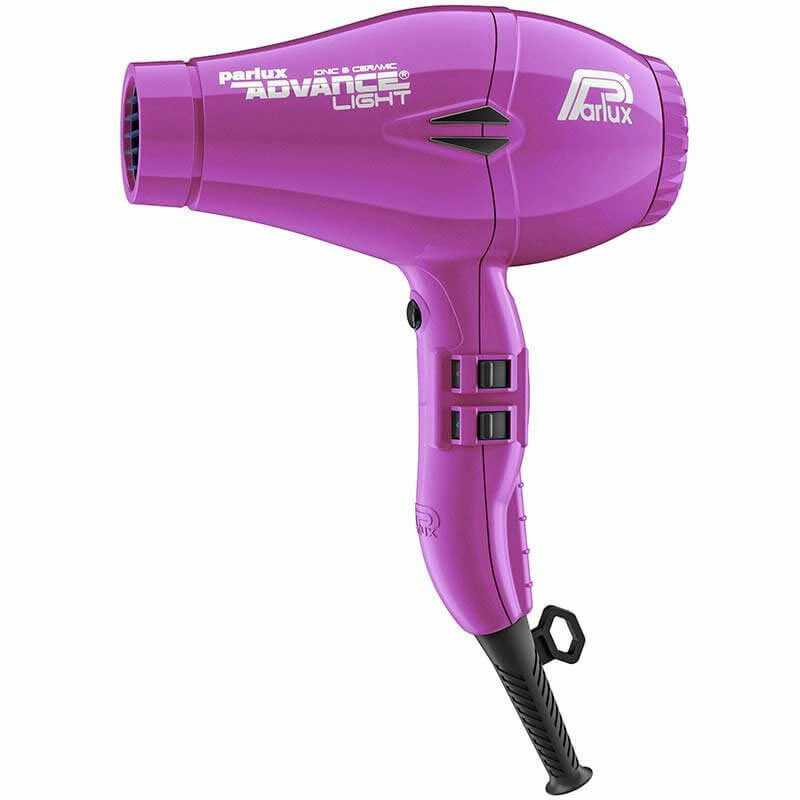 The Advance is also designed to safeguard the environment thanks to its super-efficient 2200-watt motor which produces 83 m³/hour of air flow. 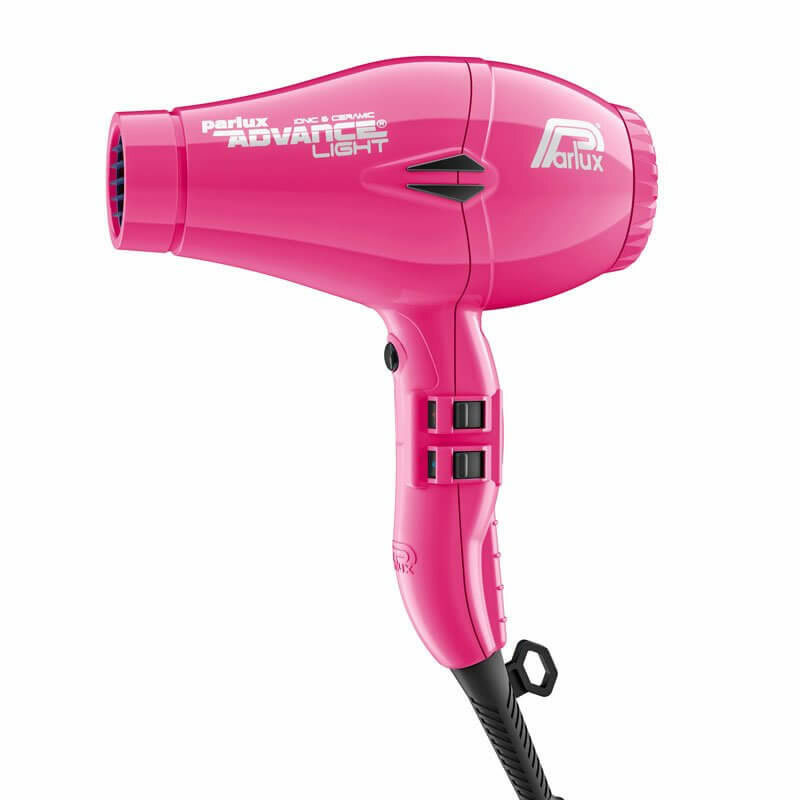 Comes with a 3-metre cable and is available in 12 gorgeous colours: Black, Ice, Pink, Light Gold, Neon Green, Neon Orange, Purple, Mint, Red, White, Graphite and limited edition Matt Blue. 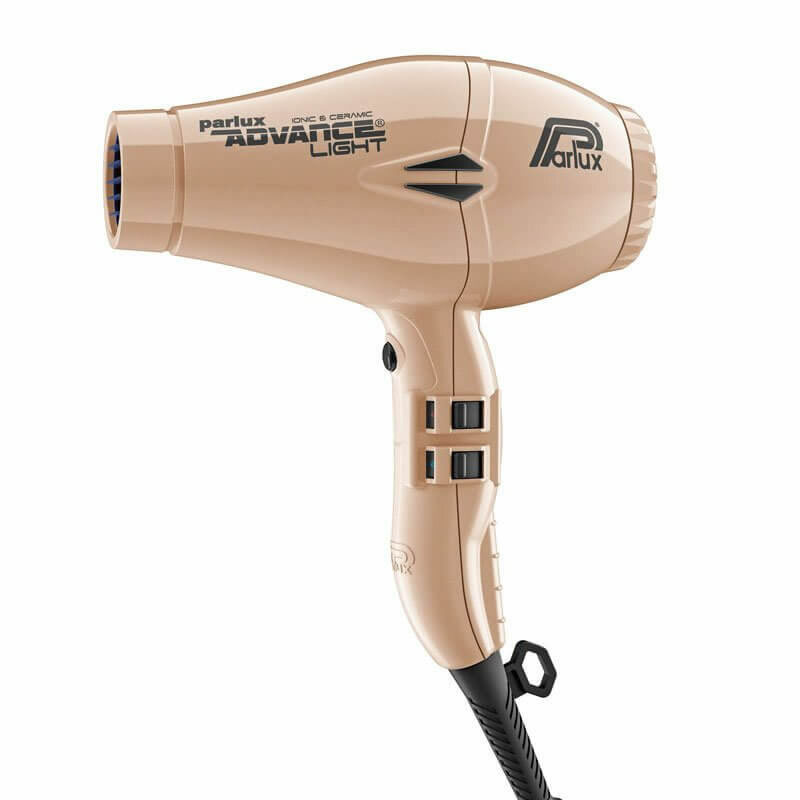 £107.94 (inc. VAT) Why no VAT? We're a trade wholesaler and quote our prices without VAT to help our VAT-registered customers understand the true cost of a purchase.